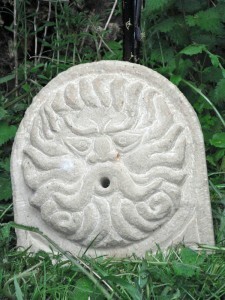 I have over 40 years of stonemasonry experience mostly within the North East; in that time I have worked on a great variety of projects including repairing roman remains, listed buildings, medieval castles and houses as well as ecclesiastical buildings ranging from chapels and churches and cathedrals. I spent almost 9 years working as a stonemason at Durham Cathedral, an extremely interesting and rewarding experience. 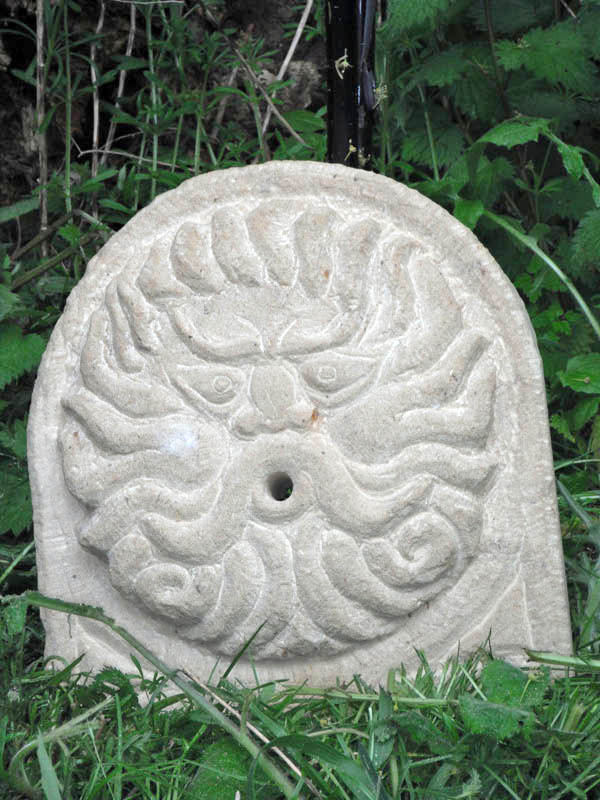 I am available to carry out all types of stonework for the trade and general public as well as delivering training and workshops as I am a qualified craft instructor. I am happy to provide free estimates or advice; please feel free to contact me to discuss any projects you have in mind.